A jury in Florida awarded the family of a 9 year old boy who was killed while a passenger on a school bus $8.7 million in damages. Apparently, the school bus driver turned in front of a truck and the truck ended up t-boning the school bus. The article also mentions that the boy was wearing his seatbelt and that the seatbelt malfunctioned which allowed him to be ejected from the school bus. I previously represented a family of a man killed in a bus crash. While it may be counterintuitive for an accident involving something as large as a bus to end in a death, it is unfortunately fairly common. 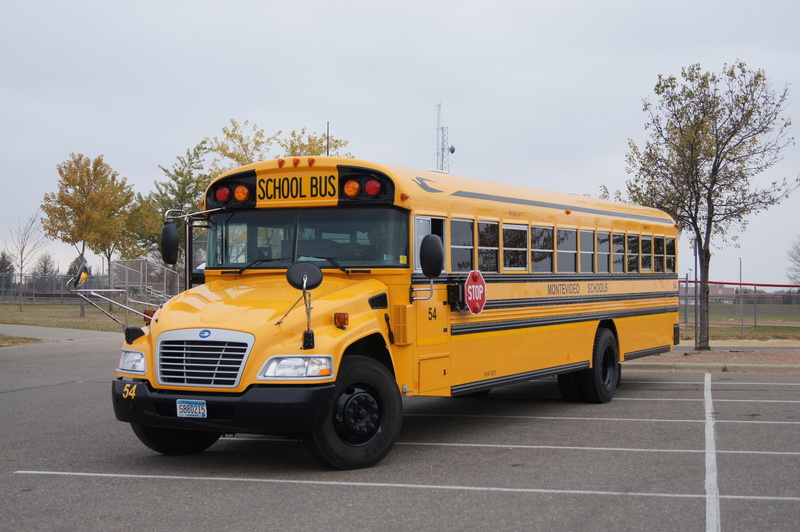 It is also fairly common for bus accidents to involve several causes. In the Florida crash, the bus driver made the poor decision of turning in front of the truck. Also, apparently, the truck was speeding and had faulty brakes. Finally, the seat belts on the bus malfunctioned and allowed the boy to be ejected from the bus. In the case I handled, the bus driver misread road signs and the Department of Transportation did a poor job of posting proper warnings. Finally, in the case I handled, the bus itself was not manufactured with seatbelts. If you have been injured in a bus crash and need a lawyer, please contact us at 512-562-7000 or mbe@elyreed.com.